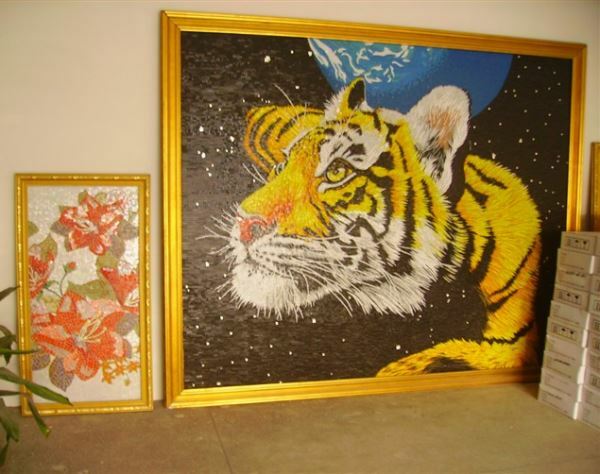 Mosaic tile designs can be custom made to your specifications, for example an animal, scenery or a company logo. If you have a design in mind, we can quote you. 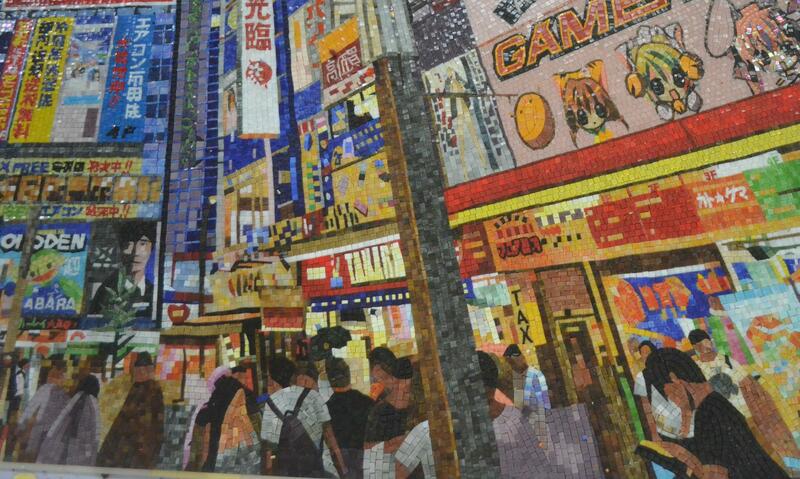 All of our mural mosaics are hand made piece by piece. It depends on the level of detail in a mural but lead time is usually about 6-8 weeks from the time an order is placed to delivery. Check out our Facebook page for a larger picture gallery of what we can offer. So, you decided to redecorate the walls of your home. You have done all the standard things like: fresh paint, new paintings and so on, but you are still not satisfied. If this is the case, we have a suggestion for you. Try wall tiles and, by following the simple instructions from this article, you can achieve an unsurpassed originality and change the image of your home so much that even you won’t be able to recognize it. When decorating their walls, most people go for the classics. So, it’s usually just paint or wallpaper and maybe even a brick here and there. This is fine and appropriate, but you can hardly achieve any originality by doing what everyone else does. Wall tiles can help you shake things up a bit; get some colour and diversity regardless of the type of room you are re-doing. Now this is the part where most people go and say: “Wait, aren’t wall tiles reserved for bathrooms and kitchens?”, and to this I say:”That is a common misconception”. As far as choosing the right type of tile for the right room goes, here is some general advice about how to make the right choice. Of course, there is no bulletproof advice when it comes to these matters; it mostly depends on the style you are going for and your personal preference. The Living Room Tiles – Since the living room is the place where your family will spend most of its time and this is also the room where you will receive your guests, you need to decorate the walls in such a way that they give off a sense of brightness. Guests need to feel welcome and pleasant. Neutral colours fit the description best and this is our recommendation for the living room. It is also a good idea not to cover entire walls of the living room in tiles, but to use them as decorative materials which compose shapes and patterns of your choice here and there. The Kitchen Tiles – Bright colours are our suggestion for the kitchen. Vivid patterns can also contribute to the kitchen’s originality. Also, you can experiment with different materials here, be it marble, glass, stone etc. The Bathroom Tiles – As far as the bathroom is concerned the choices are limitless here. It is important, however, to keep in mind that your bathroom should feel comfortable and attractive. You can use a combination of colours here, if you want to. Just don’t overdo it. You don’t want your bathroom to end up looking like circus. The Corner Tiles – It is a fun thing to decorate corners and corridors with wall tiles, so as to add a bit of diversity to your home. Avoid using dark colours in corners though. Pick the ones that reflect light well, so as to make the space appear larger. 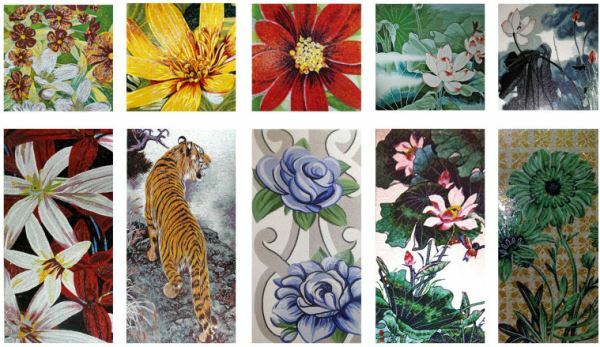 The Garden Wall Tiles – You can decorate your yard with wall tiles too. If you have a garden, it might be smart to go for green tiles to fit in the environment. Another good idea is putting up glass tiles so they reflect the light and contribute to the atmosphere. 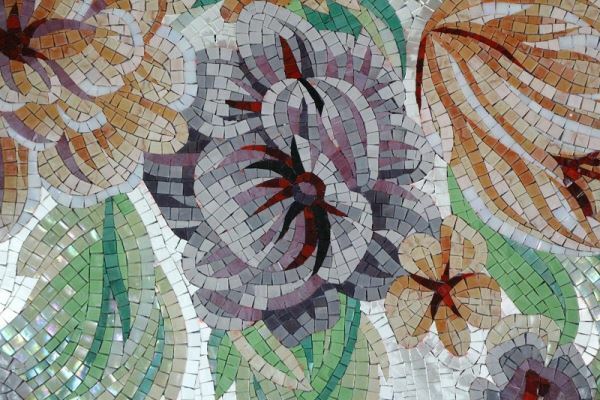 Feel free to break the common stereotype about tiles and improve the look of your home. 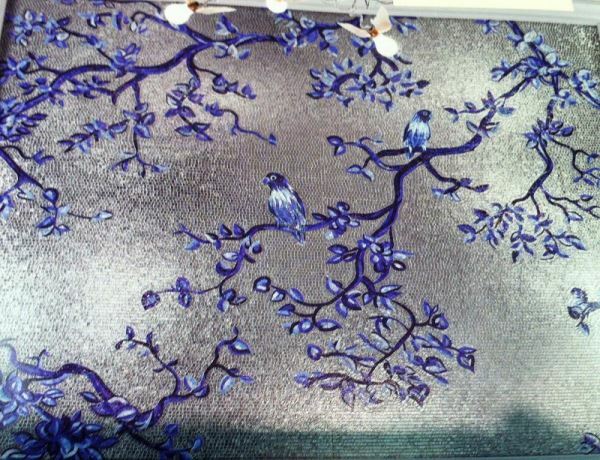 Wall tiles are a very valuable decorative weapon that you don’t want to miss out on.